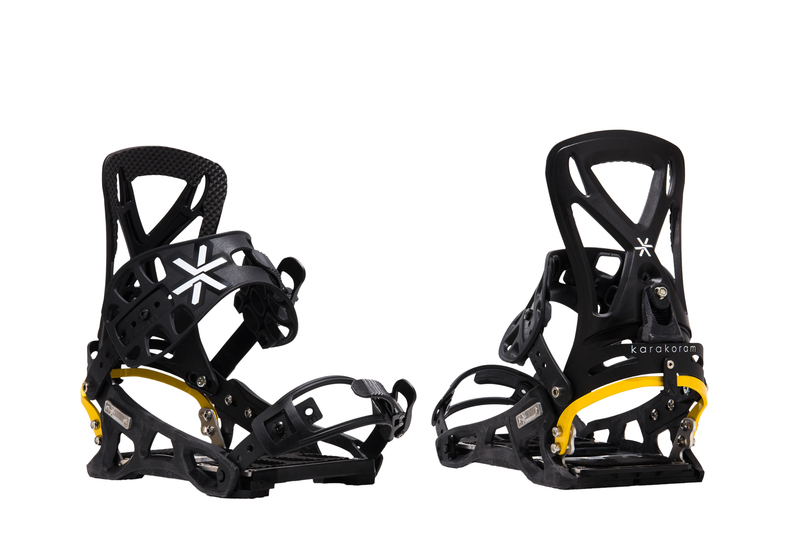 Active Joining Technology spring loads the Prime Connect bindings to your snowboard, giving you instantaneous response to navigate even the burliest terrain without sacrificing feel, comfort or flex. Expand your board quiver and transfer your bindings from board to board in seconds. Comes standard with two Quiver-Connectors. Easily upgrade your current Tesla Second Board Kit to a T1 2nd Board Kit with these à la carte T1 Heel Rests.